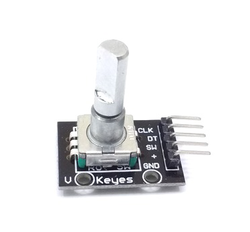 3 Size: 16mm * 22mm * 23mm ?? 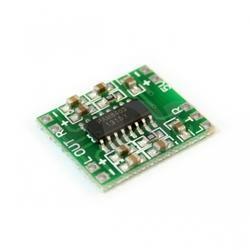 ?Almost same size as CR2032 Button Battery??? 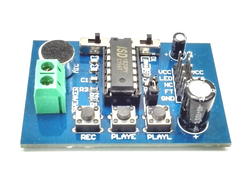 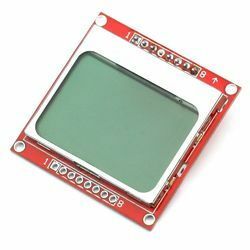 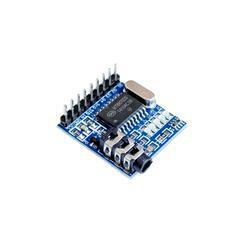 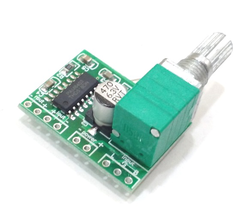 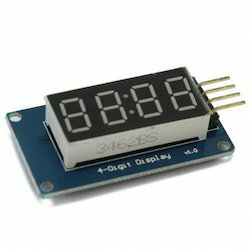 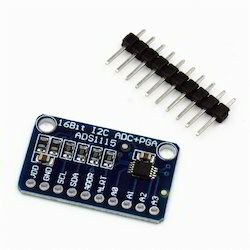 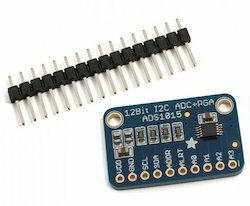 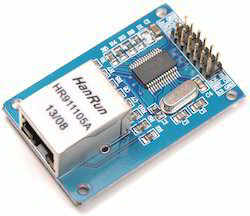 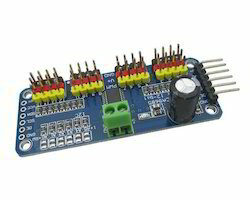 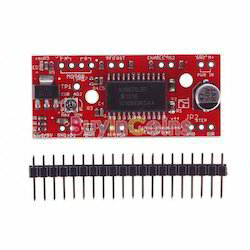 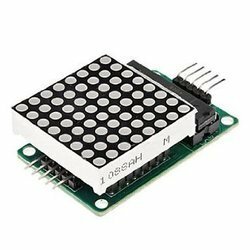 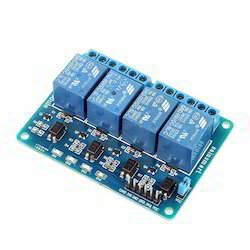 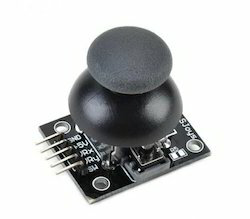 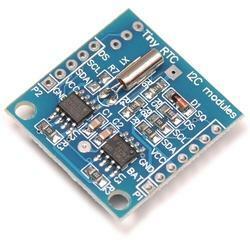 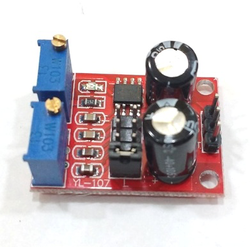 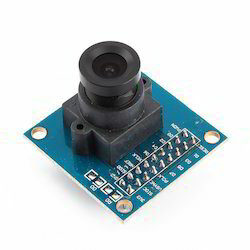 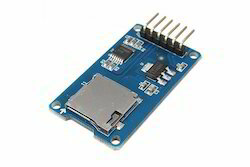 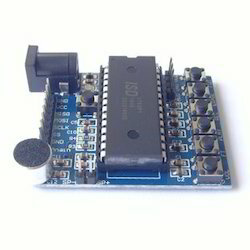 Looking for Module For Arduino ?